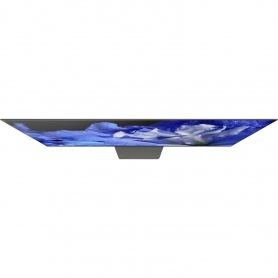 Looking for a smaller OLED TV? 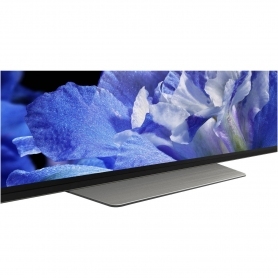 This Sony model is also available with a 55" screen ­– KD55AF8BU. The KD65AF8BU is a fantastic choice for every family, young and old – there’s something to please everyone. 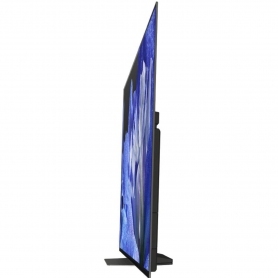 You’ll even be able to stream directly from your PC and play games on the impressive OLED screen. 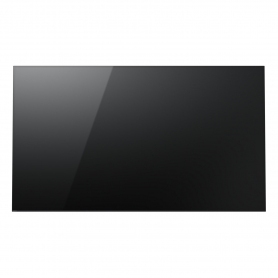 You’ll even find the YouView TV service built into the KD65AF8BU. Scroll back through the past seven days and choose from a huge range of channels. You’ll also find a range of connection options on the KD65AF8BU, including four HDMI and three USB ports – so why not link up a soundbar or Blu-ray player? 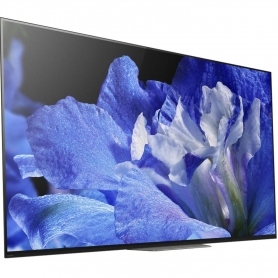 This Sony OLED TV is perfect for families, offering a huge range of cutting-edge features and technology. 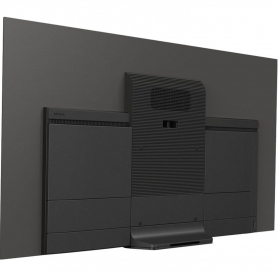 It also comes with a classic black finish and can be wall-mounted to save space. Add the KD65AF8BU to your basket today.